OVERVIEW Mai Chau is a mountainous area of outstanding natural beauty, inhabited by a Thai and H’mong ethnic minority groups. 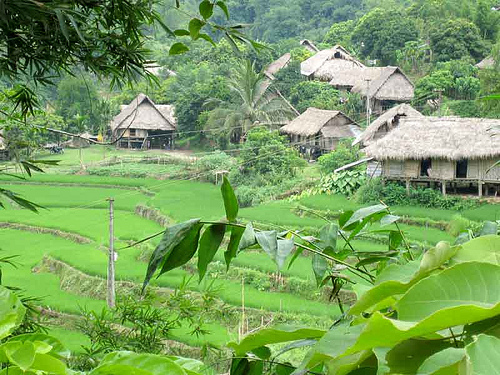 This trip offers an easy cycling combined with home stay in villages of Thai people. 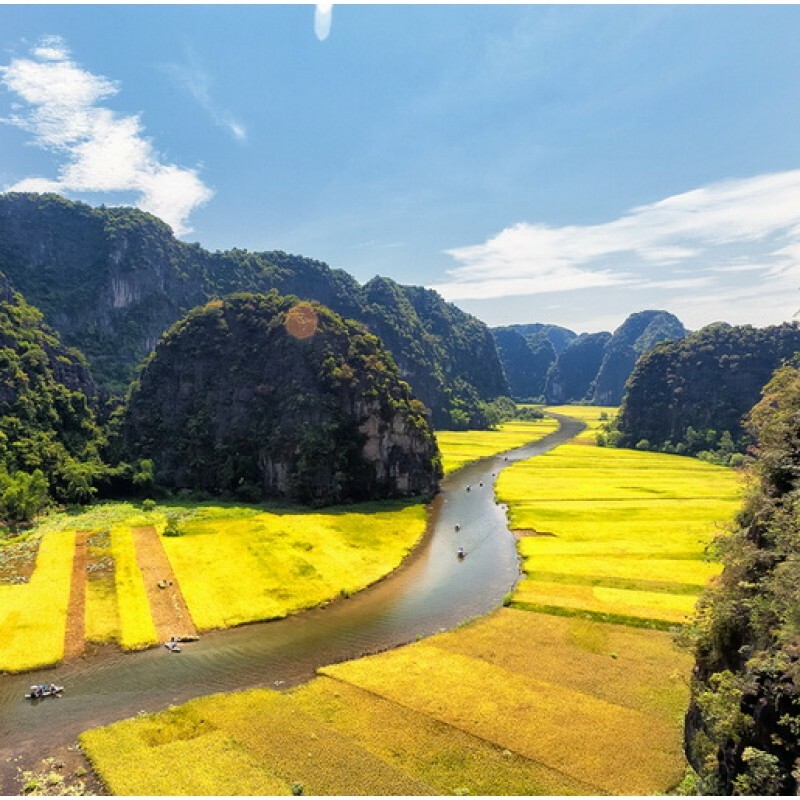 You will ride bycle through the scenic and peaceful villages and stay overni..
OVERVIEW Moc Chau Plateau – a very special steppes of northwestern mountains. Forest spring white bloom, fields of wildflowers single stamp each step, save the hair and tossing away the afternoon clouds, just once come and sure many people will want to come again. 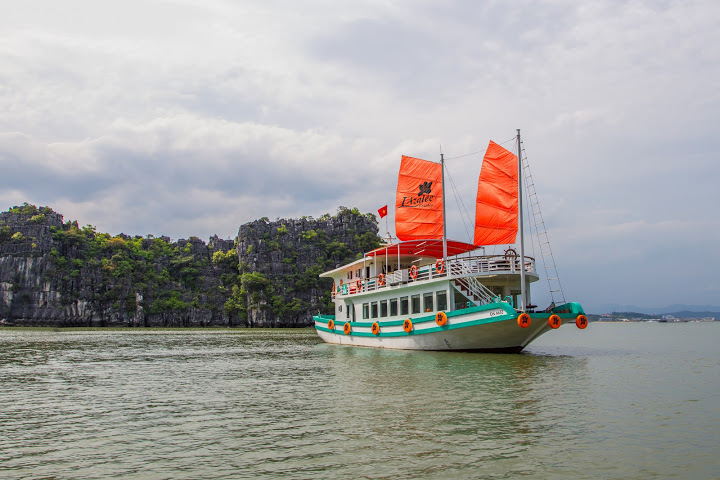 ITINERARY Day ..
OVERVIEW This tour offers you an unforgettable experience by experience sunny Nhatrang and dip your-self into cristal sea water here on the most beautiful beach of Vietnam and Dalat. 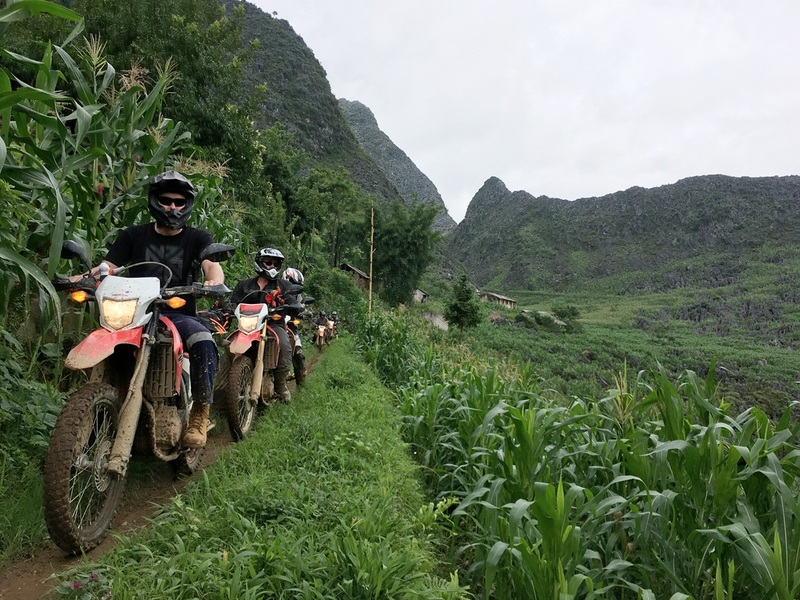 FULL ITINERARY Day 1: Nhatrang - Dalat (L,D) Dalat – the jewel of the Central Highlands. 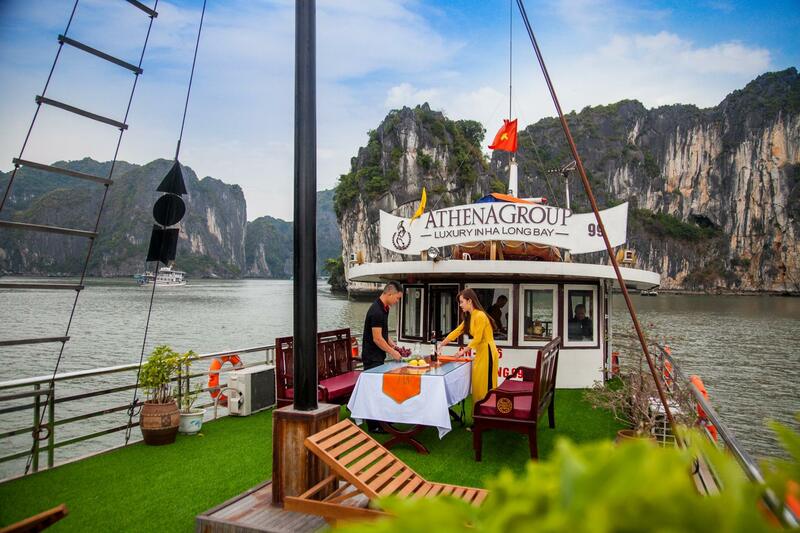 It ..
ITINERARY OF ADMIRAL HALONG CRUISES 07:45 – 8:15: You are picked up by our hospitable guide and chauffeur with modern minibus at your hotel in Hanoi Old Quarter experiencing 175 km road trip to Halong City (4 hours) with a short break en-route. 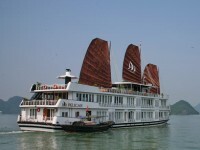 12:00: Arriving Tuan Chau Harbor, welcome aboard ..
OVERVIEW Our 1 day trip offers you a chance to see a mixture of culture and history. Join us to reach Cao Dai Temple, where you can attend a morning Caodaism ritual praying daily held by the Cao Dai followers as well as soak into a local cultural and religious space along with the unique architec..
OVERVIEW A full day tour to discover major sites in Saigon that is not to be missed. 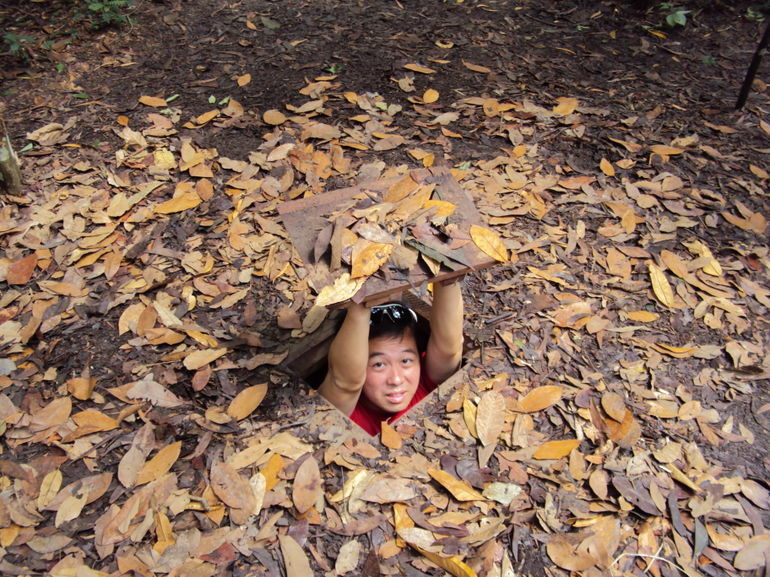 You will be supprised by how people could live in a tunnel system in Cuchi, but that is question "to be or not to be?". In fact, not only did they live, but also did they fought bravely again American Soldiers, i..
OVERVIEW Duong Lam ancient Village has been known as a museum of surviving laterite with ancient houses aged up to 400 years old. 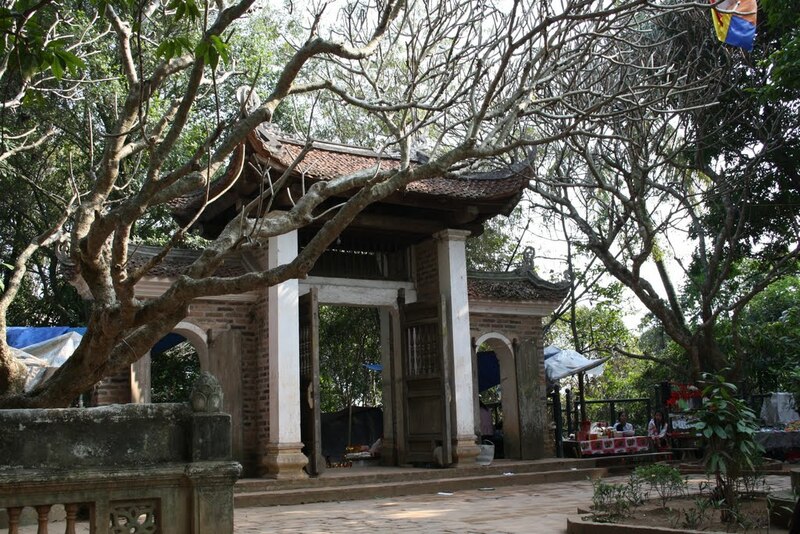 After the recognition of Hoi An ancient town and Hanoi Old Quarter, Duong Lam was recognized as a national relic in 2005. 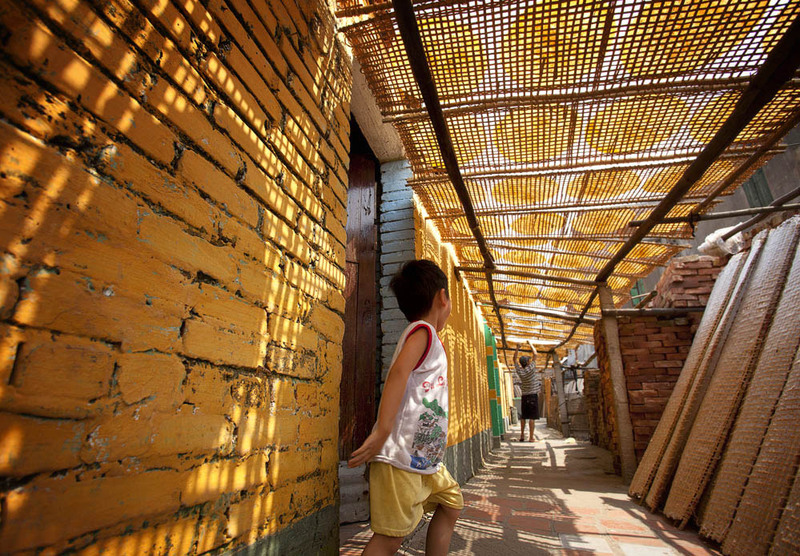 Enjoy a trip to Duong Lam village and explore..
HALF DAY THO HA RICE PAPER VILLAGE from 25 USD/person only. OVERVIEW Right by the bank of a romantic river, Tho Ha village belongs to Bac Giang province, it is about 1 and a half hour driving from Hanoi. 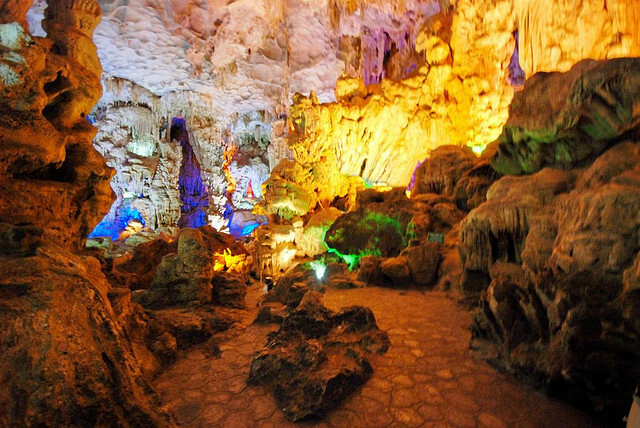 Recently, Tho Ha is becoming more and more popular destination for tourists who wish to discover rural life and ancient architecture of Viet pe..
OVERVIEW You would like to visit the number one attraction in Vietnam? But you don't have much time, never mind! 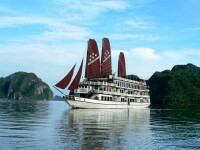 Just in 1 day, you can visit Halong bay, the UNESCO's World Natural Heritage. 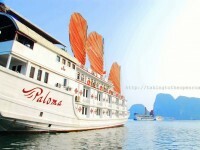 After 3,5 hours driving from Hanoi, Halong bay appears just like a great picture, take 4 hour&nb.. 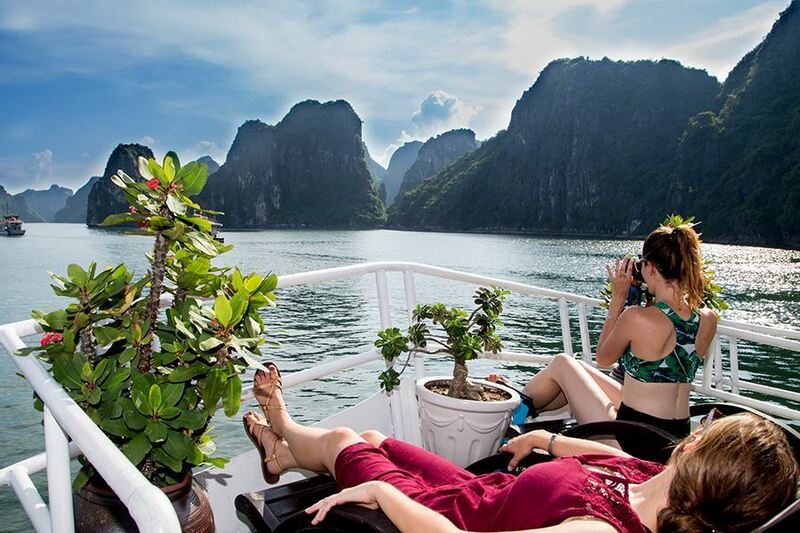 Exploring the beauty of Ha Long Bay with 1 day itinerary 07.15-08.45: Pick up at hotel in Hanoi Old Quarter (for guests booking transfer services provided by Halong Sen Cruises) 10.00: Have a break en-route at a Rest Stop in Hai Duong City. 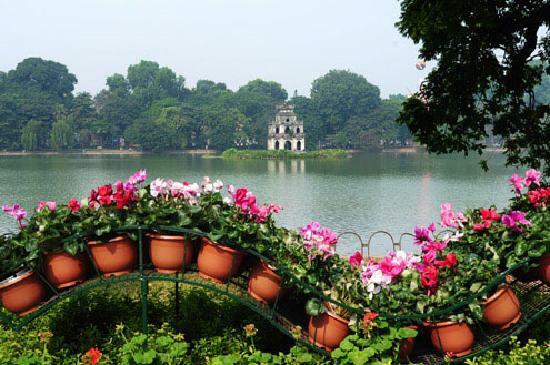 Relax, have a c..
OVERVIEW Hanoi, the capital of Vietnam with its history of thousand years old. There must be so many things for you to see and to learn about. 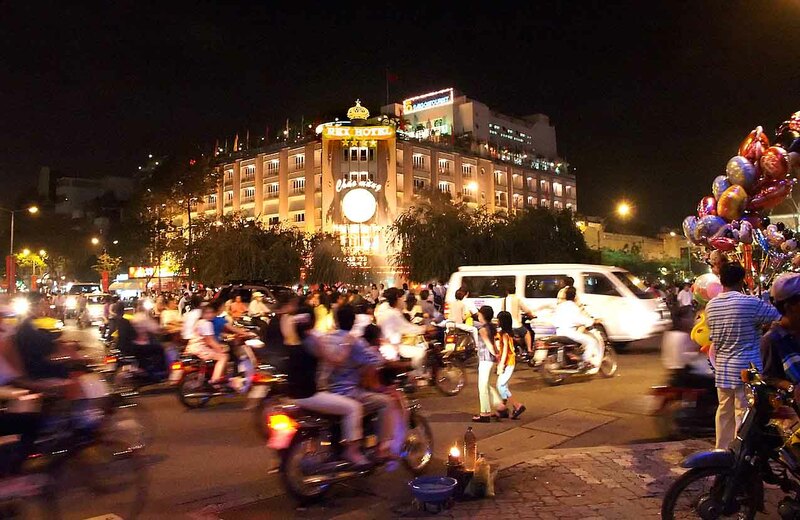 Recently, Hanoi was voted as the second most attractive city in Asia. 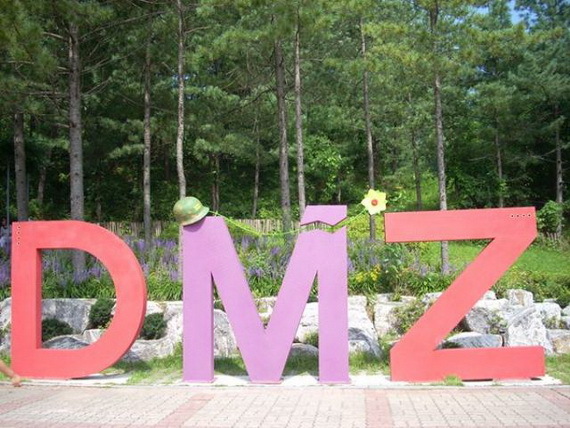 Really, this city impressed tourists in many ways. 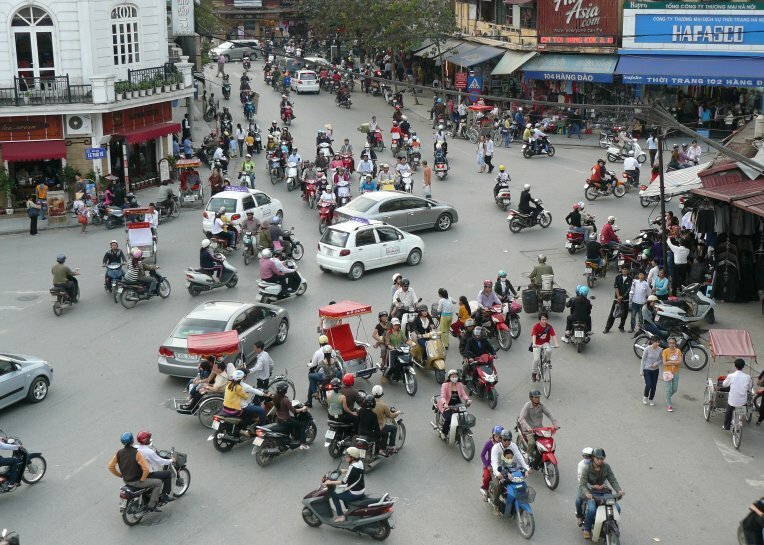 Before arrivi..
OVERVIEW & HIGHLIGHTS: Warmly welcome to Hanoi, the thousand years old capital of Vietnam. The first time when our King found Hanoi was in 1010. 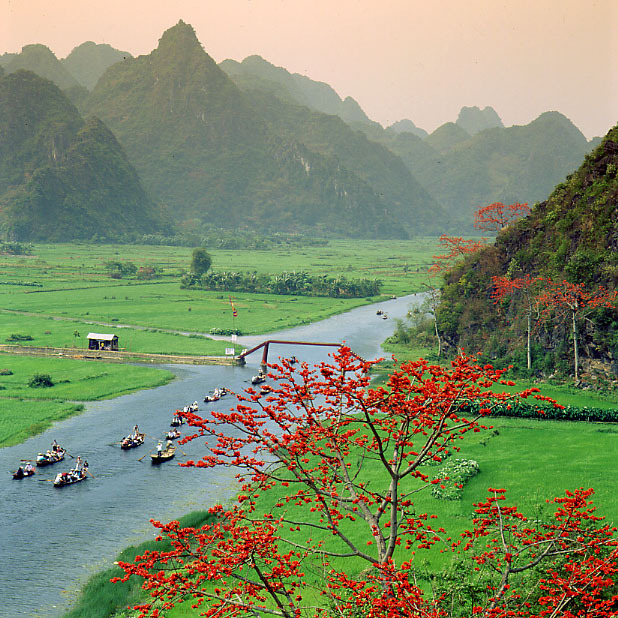 Hanoi had witnessed all the history of Vietnam in thousands of years. 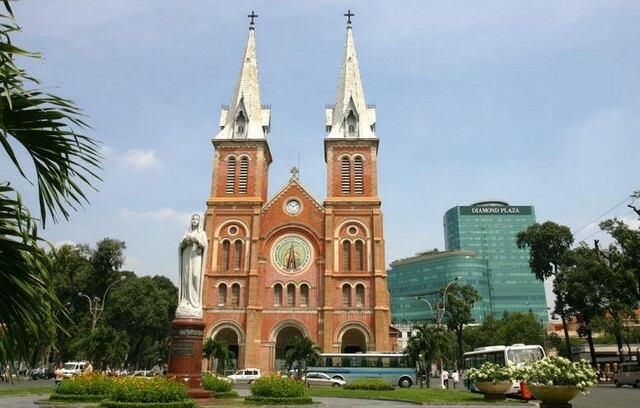 So, there are many historical sites to visit in Hanoi. Today, we will tak..
OVERVIEW Hanoi has been being famous for its local food for so many years. Our food is always fresh and available at all times in the markets at every corner of streets, so local people just need to go out and buy some for cooking their meals right after that. Just try yourself one time to do l..
OVERVIEW & HIGHLIGHTS: Ninhbinh is nick-named as Kingdom of Limestone with the relics of the ancient capital, Hoa Lu – the remains are the temples dedicated to King Dinh and King Le, the two heroes who lived in 10th century and chose Hoa Lu to build the citadel of this ancient cap..
OVERVIEW Hochiminh city formerly known as Saigon is the biggest and busiest city of Vietnam. 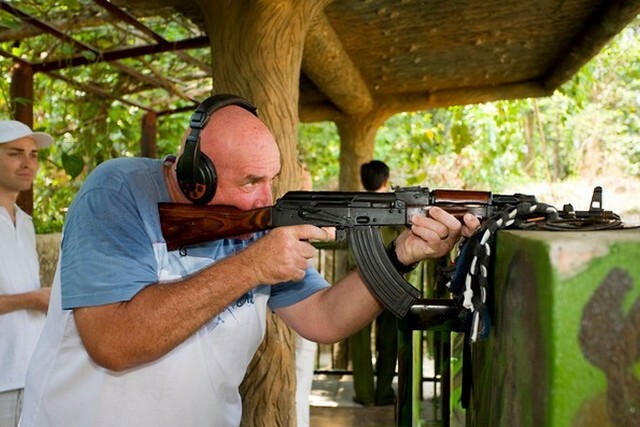 For a long time, it is popular destination for domestic and foreigner tourists. 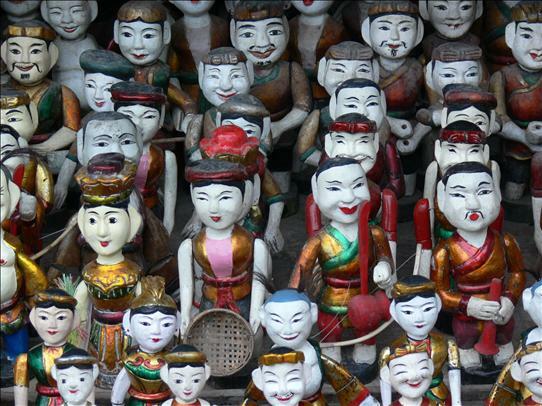 Discover Saigon with us, you will see the real and authentic culture, life-style of local people. 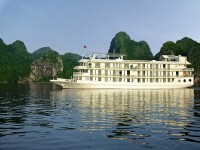 Learn about history of thi..
OVERVIEW: Our day cruises are offered on either a joined boat, the L’Azalée Classic Cruise, or a private junk, the L’Azalée Premium Cruise. 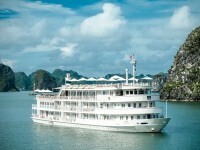 Day cruises are quick, dynamic journeys for guests who don’t have time to spare. 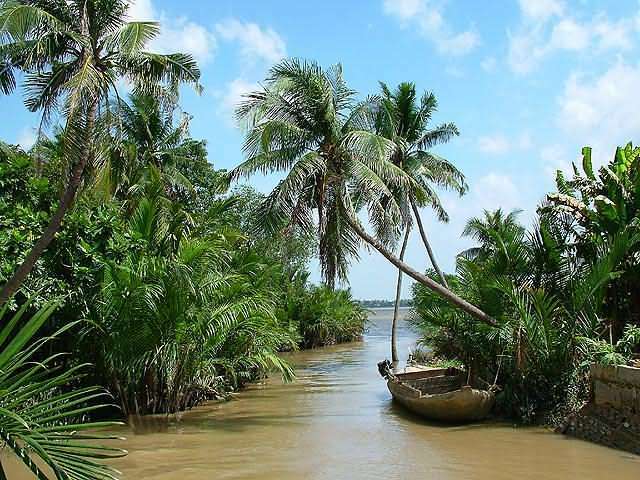 These trips allow visitors to experience the stunning atmosphere of Halong B..
OVERVIEW See mighty Mekong River,cruise through the lush green canals of the Mekong Delta, visit local workshops, enjoy lunch in a quaint village, and take horse cart through verdant farmland experiencing traditional Vietnamese village life en route on this day trip from Saigon. 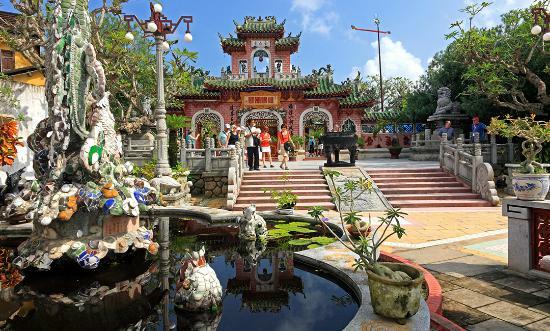 FU..
Tri Nguyen Aquarium - Tranh Beach - Mun Marine Park - Fishing Village - Con Se Tre Village Start from your hotel to Cau Da port. 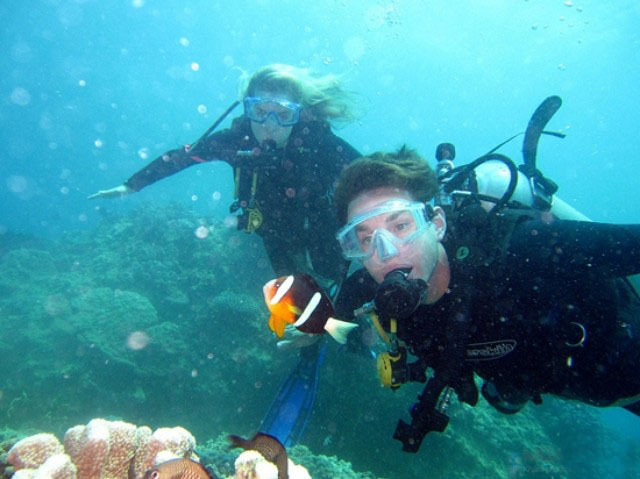 Tri Nguyen Aquarium on Mieu Island is the first place to visit, many sea species of Nha Trang/Khanh Hoa province make a small ocean world there. 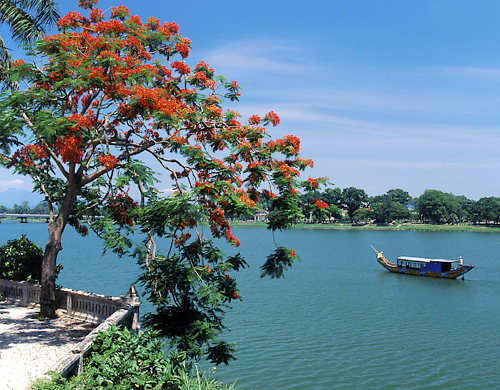 Mun Island is t..
OVERVIEW The Perfume Pagoda is one of the highlights of the Hanoi area and one of the most important religious sites in Buddhist Vietnam. Every spring, after the Vietnamese New Year, thousands of Vietnamese pilgrims come here to pray for all the health and prosperity they need to get them through..
OVERVIEW Throughout the night we will travel from various locations in Saigon on a motorcycle tour while we eat local Vietnamese food and drink beer. 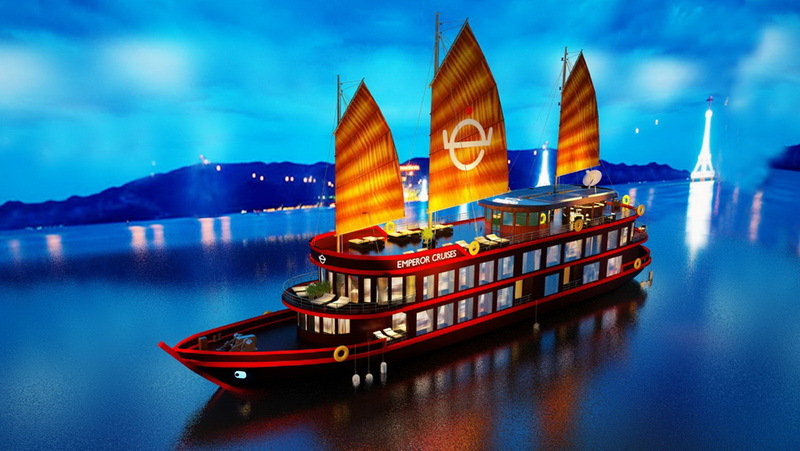 You will have a chance to visit Saigon lifestyle by night. 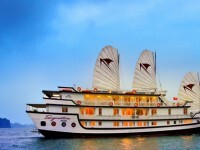 ITINERARY Our guide and drivers will pick you up at your..